Desmond was sick today so I had to stay home with him. Even though he was under the weather we were able to find an activity to hold his interest. 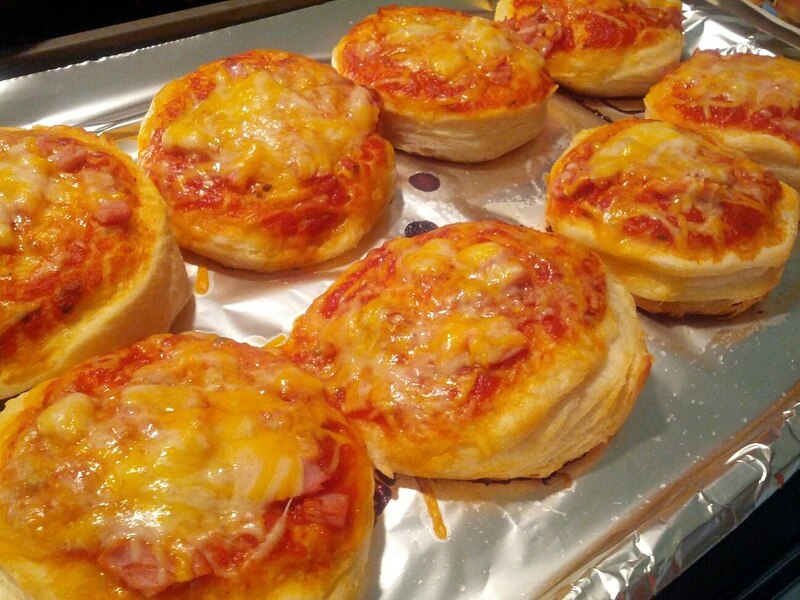 We made Jumbo Flaky Biscuit Pizza. So easy that a sick one year old can help you make it. You can split the biscuits up to make more than 8 because they are so big and they separate easily. 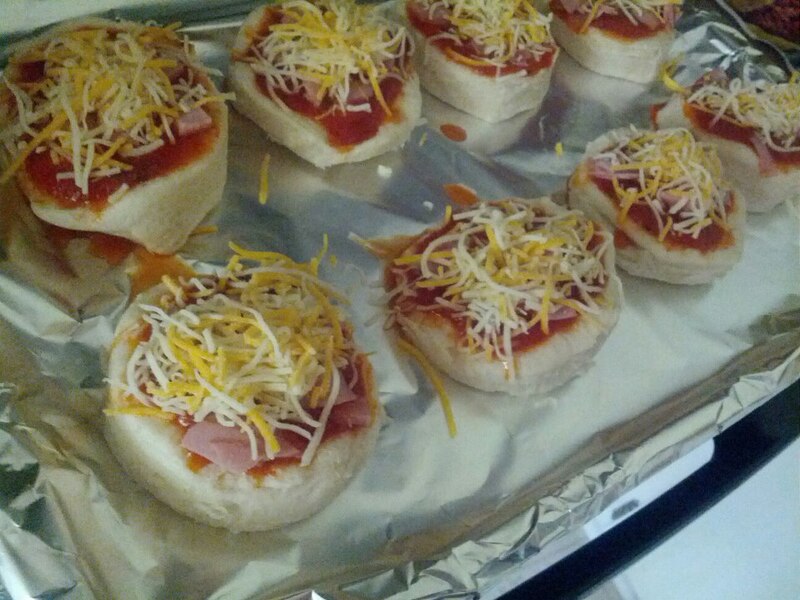 Remove from the oven and make sure that they are not too hot before you let the kiddos eat. Enjoy!